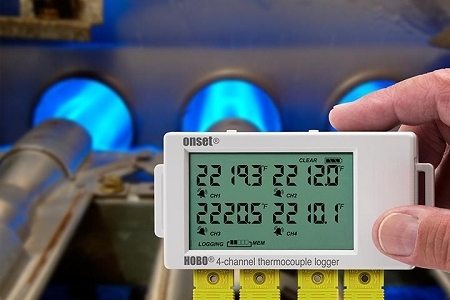 The HOBO UX120 Thermocouple Data Logger is a four-channel LCD data logger for measuring and recording temperature in a broad range of monitoring applications. 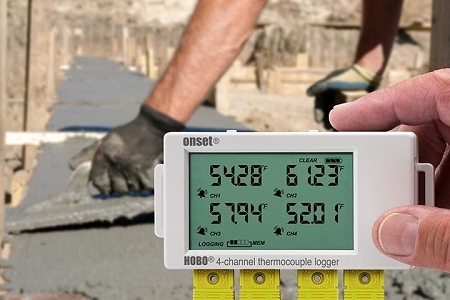 The data logger makes it easy and convenient to record temperate over a broad range (-260 to 1820ºC) and can accept up to four J, K, T, E, R, S, B, or N type probes. 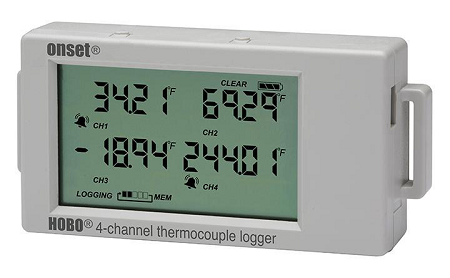 275 TruReward$ points will be placed in your account when you buy this item.